Actually, this PC is designed for children (under the Intel Classmate Study-Book project). 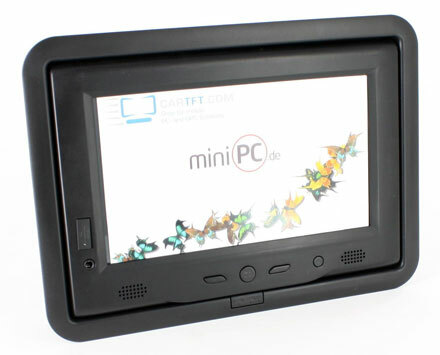 As a result, these Tablet PCs are also ideal for applications in difficult environments. The PC is designed for everyday use, the housing is shock resistant and of high quality workmanship and value. Careless handling can not harm the system. Therefore the CarTFT X70EX-2 is also suitable for eg. car workshops and mobile use. 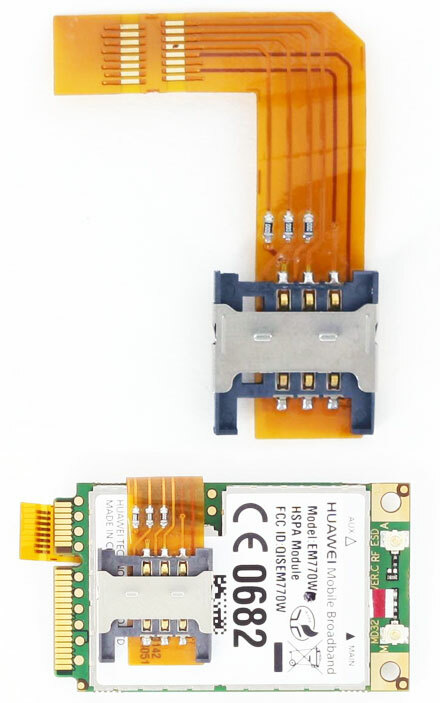 The Microchip PIC18F14K50 provides a USB to Serial interface for the T2-L4A-8650C module to communicate with the host PC. 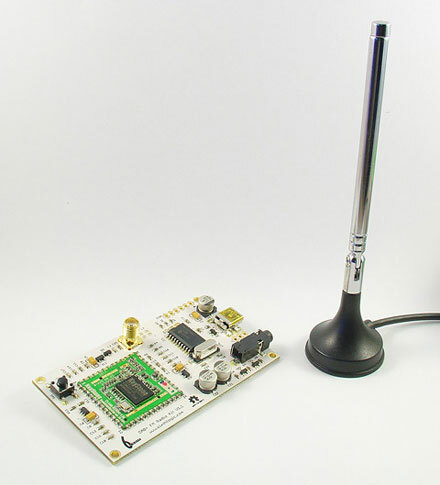 Despite the sample code provided in this Development Board for communicating with the board is based on serial communication, user can analyse the serial communication and implements a driverless HID protocol by rewriting the firmware on the PIC18F14K50.